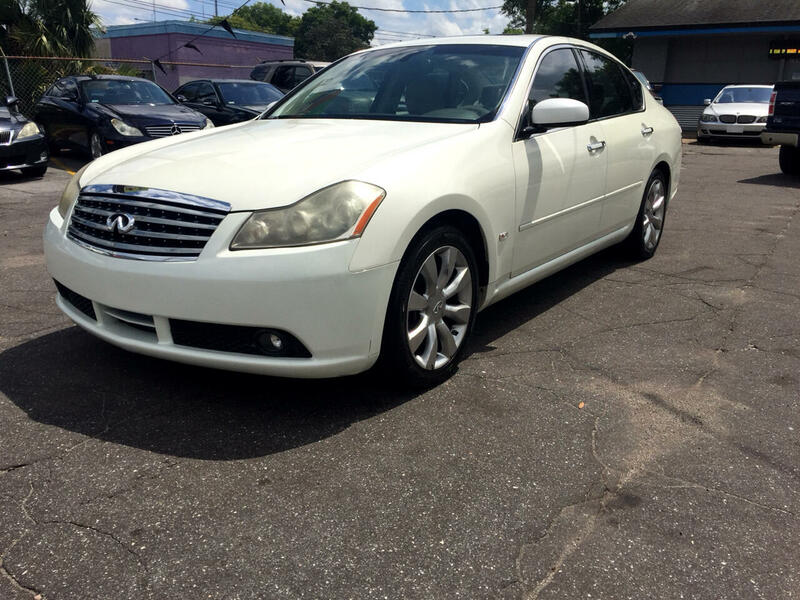 Visit PC Auto Sales LLC online at www.pcautosalesjax.com to see more pictures of this vehicle or call us 904-503-2621 today to schedule your test drive. ***** All prices listed are cash prices, and DO NOT include sales tax,any tag & title fees,or any dealer fees. Financing is available with approved credit, terms, and conditions may vary, depending on the consumers financial situation. All credit applications are approved, again ,depending on consumers situation!!!! !